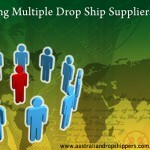 Leveraging the risks and rewards of a dropshipping business in Australia. Drop shipping is basically the practice whereby a buyer or client places an order for goods with an online seller and then pays for the same. The seller goes ahead and orders those same goods from a 3rd party supplier then instructs that supplier to have the goods shipped directly to the client/buyer. 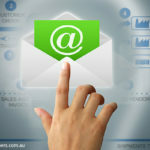 In Australia, the practice is legal and nothing in the Australian consumer protection laws is contravened by anybody engaging in dropshipping. This is a business that deals with order fulfillment where you facilitate the sales of goods. Instead of buying and having to store, and then have them shipped to customers once they purchase, you just list items on offer for sale. Once the product or good sells, you proceed to collect the money, place your order at a wholesale rate, and for your profit, you retain the retail margin. 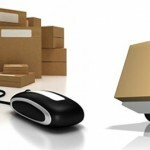 The dropshipper will then have the product shipped directly to your client. 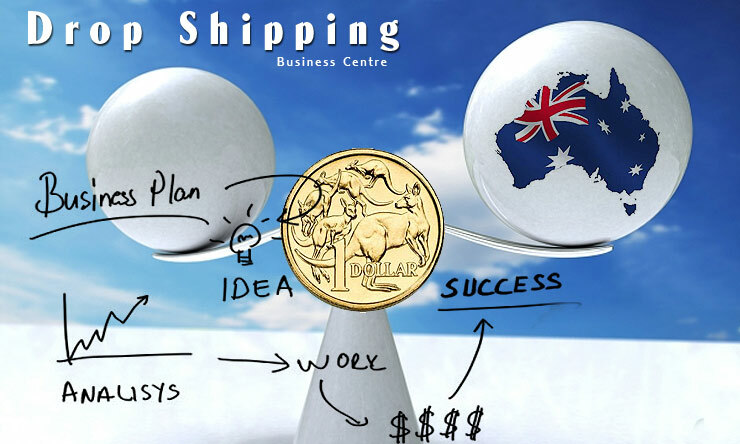 Just like with any form of business, meaningful success for Australian dropshippers calls for hard work and dedication. As you’ve probably worked out by now, leading among the benefits of dropshipping is the chance to sell merchandise without having to make or put in a personal investment. In reality, you are using the client’s money in paying the wholesaler. With the conventional traditional retail business model, each purchase that you undertake is essentially a risk. Whether the competition is more intense, you timed the market badly, or your choice commodity does not simply live up to its huge promise, you may find yourself stuck with unwanted and expensive inventory. However, with drop shipping, there’s absolutely no worry or risk. If a product or item doesn’t sell, you are under no obligation to purchase it. As a matter of fact, it is possible to become a retailer without having to invest huge volumes of money. With dropshipping, you not only avoid the costs of acquiring inventory, but you also don’t need to insure and store whatever you are dealing with in case it fails to sell. You simply don’t have to buy it. In addition, you don’t need to purchase packaging and shipping materials or labels, nor are going to require a shipping account. Whether you are dealing with an Australian client or from any other part of the globe, the wholesale dropshippers are going to handle all this on your behalf. You will have additional resources and time to focus on revenue-producing business related activities such as product research, advertising and marketing instead of managing inventory, taking care of packing and shipping. You don’t even need to employ support or manual labour. A very advantageous aspect of being one of the Australian dropshippers is that you can actually set up your online storefronts on a variety of well-known marketplace like eBay, Amazon, Yahoo and Facebook. 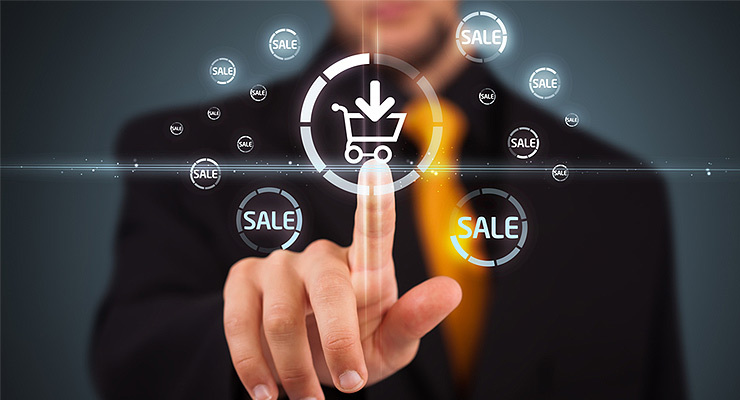 If you are tech savvy, you can also develop and host your personal eCommerce store through reputable eCommerce platform like Shopify or BigCommerce, which are very popular among Australians. Wholesale dropshippers will provide the necessary prewritten product images or descriptions so that you can generate your own eCommerce store. What is even more pleasing is that you can choose to develop your eCommerce store only around those things that interest you, such as photography, fishing, knitting, cooking, or even your favourite hobby or sport. Imagine the pleasure of doing business related to what you love. 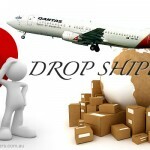 Even though lots of Australian retailers are getting a lot of value and profit from working with several dropshipping suppliers, this does not imply that it is by any means the ideal solution for everybody. Like any business, you have to be vigilant and updated. Inventory/Stocks: Odds are that your dropshipping supplier could be out of the items that you have on your list for sale. In such a situation, you may have to refund the customer or incur some more expense in resolving the matter, possibly buying elsewhere. The Timing: Remember you have limited control over the packaging and branding processes, and the shipping times. That is basically in the hands of wholesale dropshippers. When it finally comes to the selection of your dropshipping supplier, because you can be spoilt for choice, the options could at times be rather overwhelming. It has to be one who has already developed a service that permits you to greatly leverage dropshipping to the maximum, while at the same time minimising all the potential drawbacks. Australian dropshippers who have the capability of seamlessly integrating with many eCommerce platforms and popular shopping carts would be most advantageous. Carry out your research and look at all the angles. It is important that you pick one that understands both the tradeoffs and advantages of the business. 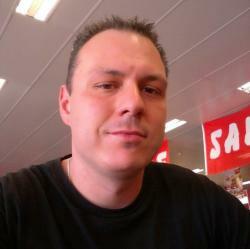 I have been an internet commerce enthusiast since the early days of Google, eBay and Amazon. 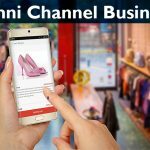 Since 1999, I have been sharing information on how people can start their online businesses and most importantly linking them with suppliers through a number of my Wholesale, Dropship supplier directories.